Spring is around the corner and it’s time to get your house and yard ready for the warmer months ahead with some spring cleaning. Before getting busy with the projects on your to-do list, make sure you wear eye protection such as safety glasses, safety goggles, or prescription safety glasses. Getting rid of mold and stubborn stains in the bathroom and kitchen often requires heavy-duty cleaning agents. Unfortunately, this means using harsh and toxic chemicals. It only takes a splash in the wrong direction to chemically burn the eyes. The danger is greatest when cleaning surfaces near or above eye level. When protecting against chemical splash, wear safety goggles. Note that some contact lenses trap toxic vapors against the eyes. Use prescription glasses and protective goggles instead. Restoring an outdoor deck weathered by winter is a lot of work. Before doing the repair work and applying a protective sealant, you’ll have to remove ingrained dirt within the wood. If you use a pressure washer for this job, play it safe by avoiding flip-flops and shorts. These expose the skin to the high pressure water jet that may have enough force to penetrate the skin. Use safety goggles to protect your eyes from ricocheting water and in case the pressure washer wand gets away from you. Harsh winter weather can leave trees with damaged limbs. If you intend to remove these with a power tool such as a chainsaw, always wear eye protection regardless of the circumstances. Unlike chainsaws, other power tools seem less dangerous because they make less noise. The nylon lawn trimmer is such a device. Flying grit, debris, and nylon line fragments pose a danger to the unprotected eyes of the user and bystanders. Serious eye injury from this popular tool is responsible for many trips to the emergency room every year. For protection against air-borne projectiles, wear prescription safety glasses with side guards. Leaf blowers are useful for removing leaves from lawns, and clearing dirt and dust from paved and concrete surfaces. However, they kick up particles and create dust that may cause eye irritation and possibly infection from pathogens in your lawn. Eyewear that protects against dust and air-borne grit is a must. All the activities in this broad category have one thing in common: the hazard of falling debris, grit, and dirt. Operating an overhead power tool compounds the problem. There’s the combined danger of high-speed projectiles and of falling debris created by the tool. Sheet rock and ceiling replacement, painting overhead surfaces, and plumbing work while lying flat on your back all require eye protection. Depending on the amount of debris produced by the activity, you will need either safety glasses or safety goggles. Ordinary prescription eyeglasses or sunglasses are no substitute for safety glasses and safety goggles. Bonafide safety glasses must satisfy ANSI Z87.1 safety standards. 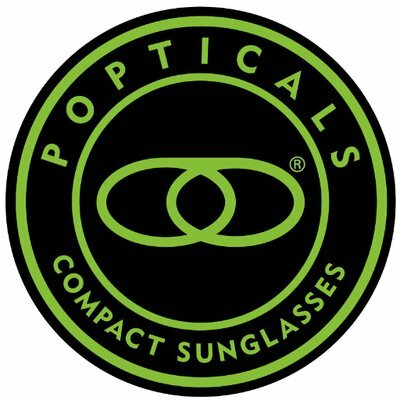 Eyewear sold as safety glasses will state this on their labels. 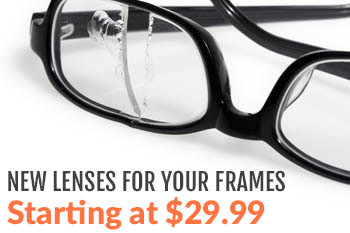 The lens and side guard material are typically made from high impact resistant polycarbonate. The frame construction is also stronger than that of ordinary glasses. A side benefit of polycarbonate safety glasses and goggles is that they naturally block all UV radiation. As a general rule, it’s best to always wear eye protection when doing work of any kind around the home, even when it’s not absolutely necessary. This creates an unthinking safety habit that guarantees your prescription safety glasses will always be there to block a flying projectile or chemical splash. If you have questions or require assistance, please contact us. Saved as a favorite, I likke үour weeb site!